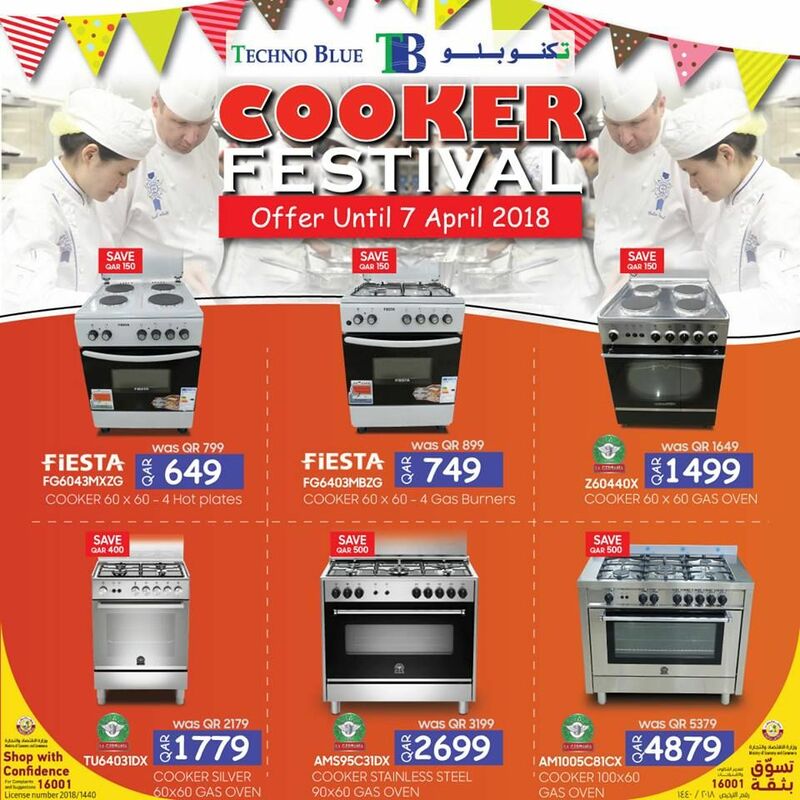 Shop at Techno Blue showroom and get an instant cashback on selected cooking ranges. 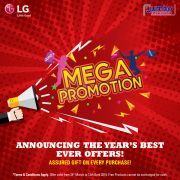 Offer valid until 7 April 2018. Terms and conditions apply. Limited quantity offers. 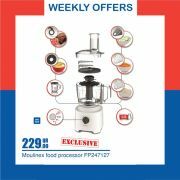 This offer starts on 20-03-2018 and ends on 07-04-2018.